ManpowerGroup Appoints Darlene Minatel as Canada Country Manager to Lead Manpower, Experis, Right Management and ManpowerGroup Solutions | ManpowerGroup Inc.
TORONTO, Feb. 14, 2018 /PRNewswire/ -- ManpowerGroup (NYSE: MAN) announced Darlene Minatel as the new Country Manager for Canada overseeing all of their brands - Manpower, Experis, Right Management and ManpowerGroup Solutions. 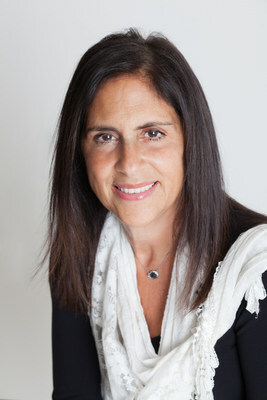 Minatel will also continue her role as brand leader for Manpower, reporting directly to Becky Frankiewicz, President of ManpowerGroup North America. "We have tremendous opportunity to provide even more value to clients and candidates by strengthening our brand collaboration across the region," said Frankiewicz. "We are pleased to be making a strategic leadership investment in this market. Darlene has a proven track record in delivering sustainable growth, managing client relationships and leading high-performing teams. I am confident she and her team have exactly the right combination of skills and expertise to achieve this growth and strengthen connections between employers and skilled talent." Canadian employers reported strong hiring intentions for the first quarter of 2018, with the strongest hiring plans reported in the Transportation & Public Utilities sector since 1989, and the strongest forecast reported in the Finance, Insurance & Real Estate sector in nearly 12 years. "Our research shows hiring intentions are strong, yet 34% of employers cannot find the talent they need," said Minatel. "Helping people upskill and access employment is key to success for people and businesses alike. I look forward to leading the organization across our family of brands, identifying more opportunities for innovation and helping even more people develop successful, meaningful careers in Canada." Minatel has been with ManpowerGroup since 1997 and has held many senior-level roles including VP of North American Sales and VP Enterprise Sales for ManpowerGroup. Minatel also serves on the board of directors for the Association of Canadian Search, Employment and Staffing Services. 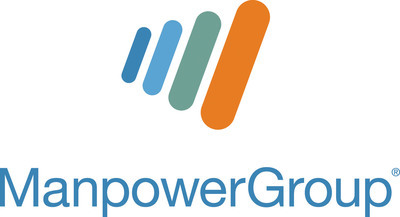 For more information about ManpowerGroup Canada, visit http://www.manpowergroup.ca/.